Are you in need of Faber appliance repair service? You have come to the right place. We have fully trained appliance repair specialists ready to service your kitchen. For sixty years Faber has created, designed and manufactured hoods to become a global leader that excels in high quality engineering and design. As an example of our global leadership, in Italy, one out of every two hoods sold in the market is a Faber hood. Faber appliances is an international group located globally in 8 nations and 3 continents with our production and commercial operations. Faber’s key strengths are commitment, dedication and being dynamic, which have always characterized the brand. 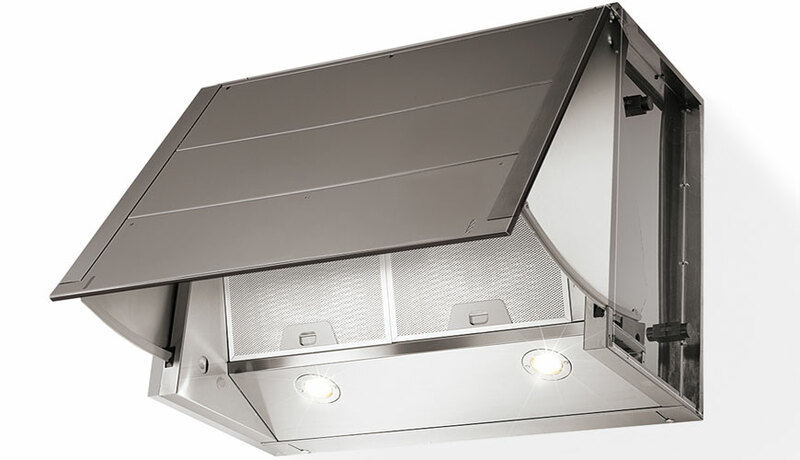 Faber transformed the range hood from a basic element in the kitchen to a beautiful and functional appliance. Our Applianceman Service technicians receive on-going training to ensure your Faber appliances are running at their optimal performance while saving you time, money and stress. We always show up clean, guarantee customer satisfaction, and always leave your kitchen or laundry room spotless! The Applianceman Service technicians have been repairing home appliances all throughout the greater Columbus area for over thirty years. Customers rely on us to be able to fix any Faber repair issues on any product. The Applianceman Service stands by the fact that your kitchen appliance needs will be fulfilled by skilled technicians. Please call us with questions about your Faber appliances. 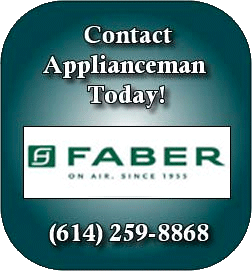 If you are in need of Faber appliance repair, then call (614) 259-8868! The Applianceman Service is more than equipped to overcome all of your appliances issues in Central Ohio.